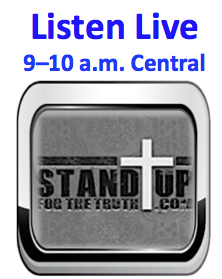 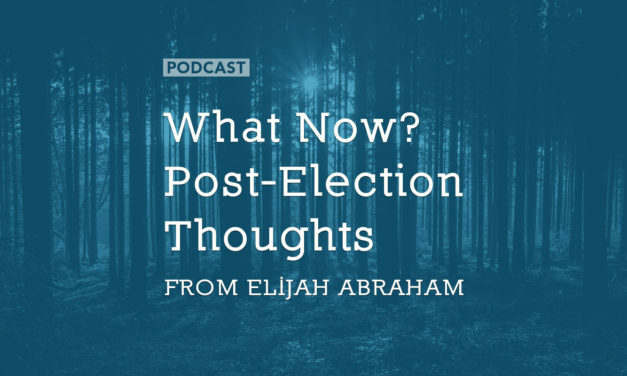 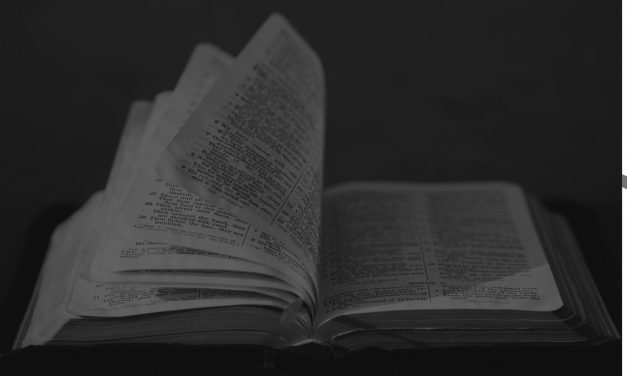 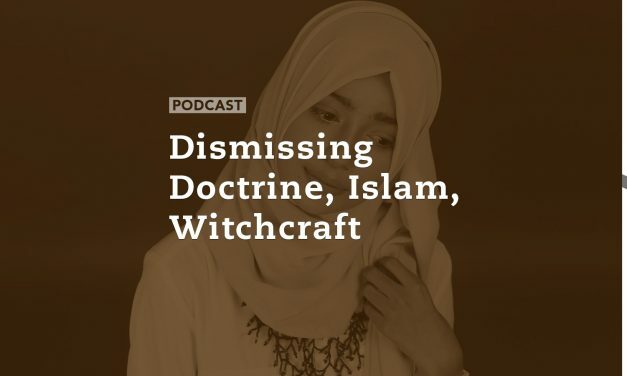 For the entire hour today, Elijah Abraham weighs in on some of the more pressing issues and current events affecting us all: Islam, Israel, America, the recent elections, the economy, and the need for the Church as a whole to return to the Word of God. 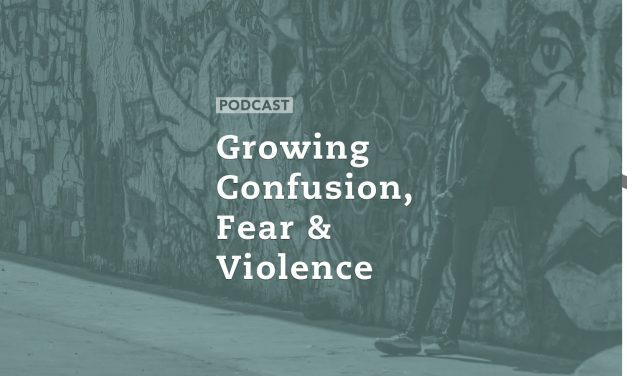 Elijah Abraham, a former Muslim and now born-again believer in Jesus Christ, travels around the world teaching and equipping pastors and Christians where persecution is a daily occurrence. 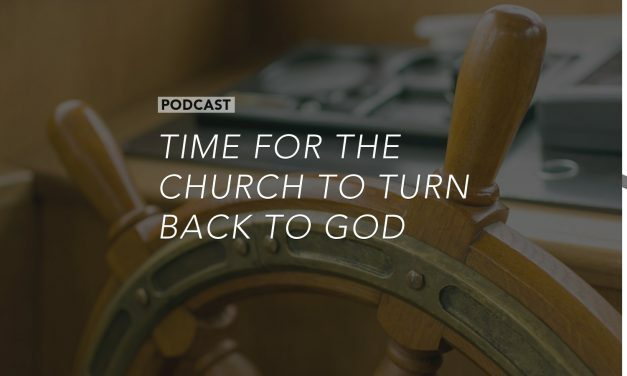 Many of them risk their lives, traveling many hours to join other believers in Christian fellowship. 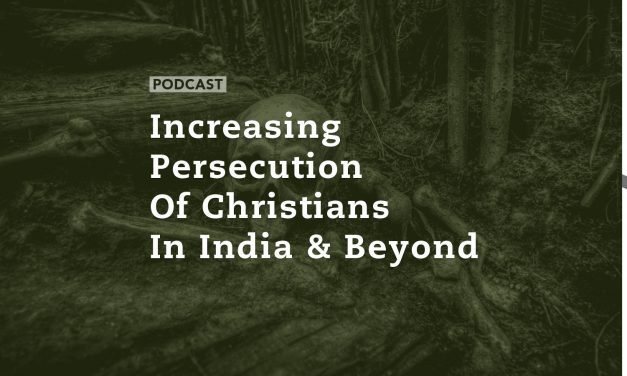 Elijah just returned from India, a Hindu nation where the government might say they allow people to worship freely, but persecution and the murder of Christians is accelerating rapidly. 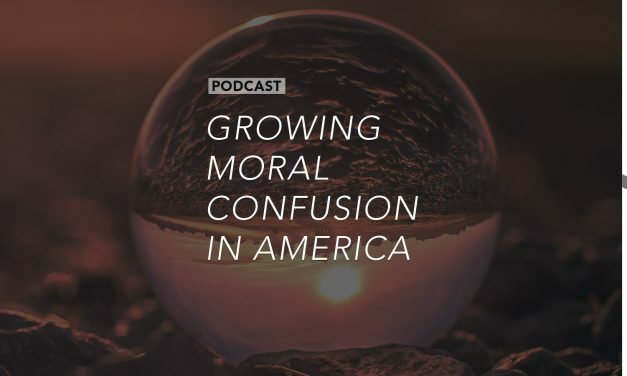 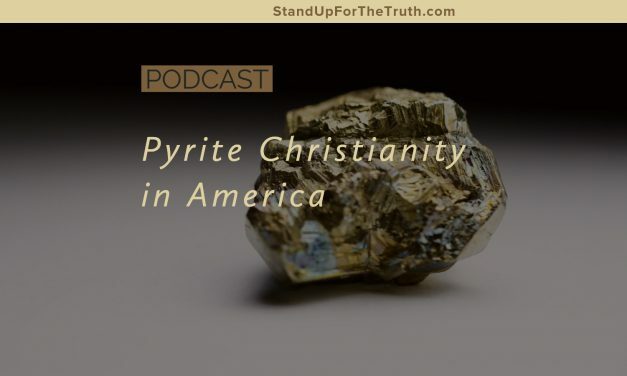 Elijah joins us to talk about the plight of Christians in India, and also share his thoughts on how prepared Christians in America are if we face similar persecution in the coming years.